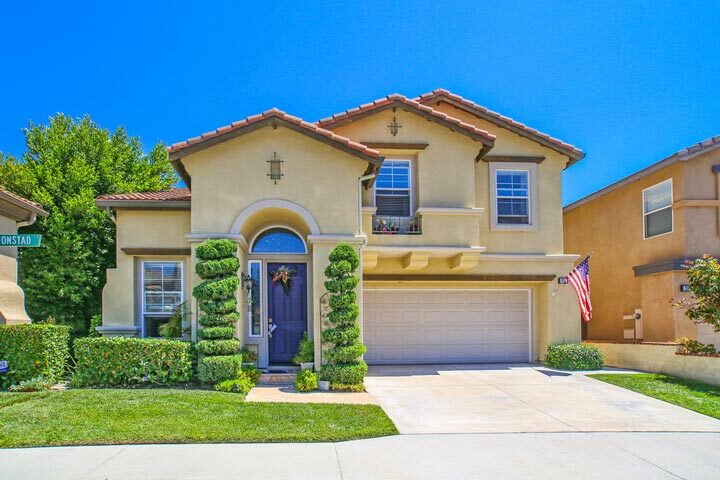 There are a few Bank Owned & Foreclosure propeties for sale in Aliso Viejo. These listingsare a great source for finding great homes at a great price. Be Prepared to compete against buyers just like yourself if you find a good property you like, Aliso Viejo Home Foreclosure listings are some of most sought after real estate in entire country! It's not uncommon for Bank Foreclosure properties to have multiple offers and often selling well above asking price. The demand for bank owned properties in Orange County has reached an all time high due to low affordable prices combined with lower interest rates. If you are thinking about doing a short sale for your Aliso Viejo home please contact Beach Cities Real Estate for valuable information before you put your home on the market. We our your Aliso Viejo Real Estate specialists. View all Orange County foreclosure and bank owned homes. Based on information from California Regional Multiple Listing Service, Inc. as of April 22nd, 2019 at 7:18pm PDT. This information is for your personal, non-commercial use and may not be used for any purpose other than to identify prospective properties you may be interested in purchasing. Display of MLS data is usually deemed reliable but is NOT guaranteed accurate by the MLS. Buyers are responsible for verifying the accuracy of all information and should investigate the data themselves or retain appropriate professionals. Information from sources other than the Listing Agent may have been included in the MLS data. Unless otherwise specified in writing, Broker/Agent has not and will not verify any information obtained from other sources. The Broker/Agent providing the information contained herein may or may not have been the Listing and/or Selling Agent.